Please note that age groups may vary between vessels. Further information on each vessel page. 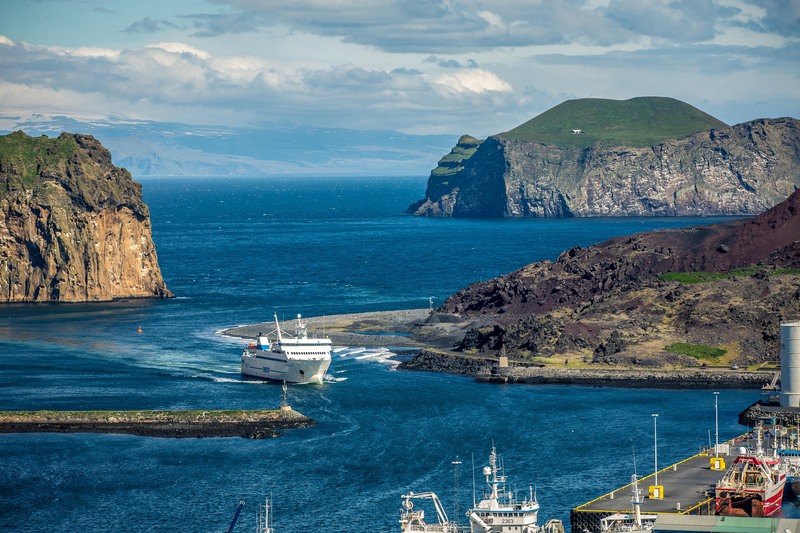 The Westman Islands is an archipelago off the south coast of Iceland with a population of 4,300 inhabitants. 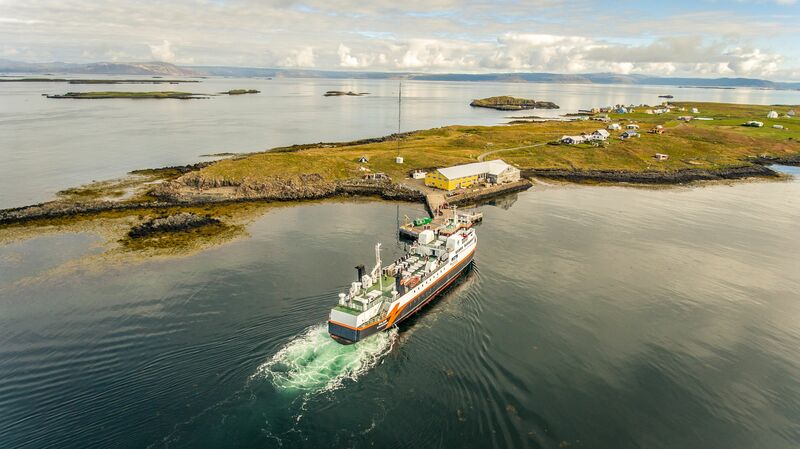 The combination of natural beauty, diverse wildlife, culture and, last but not least, unique geological formations makes the Westman Islands a definite must-visit for travelers in Iceland.